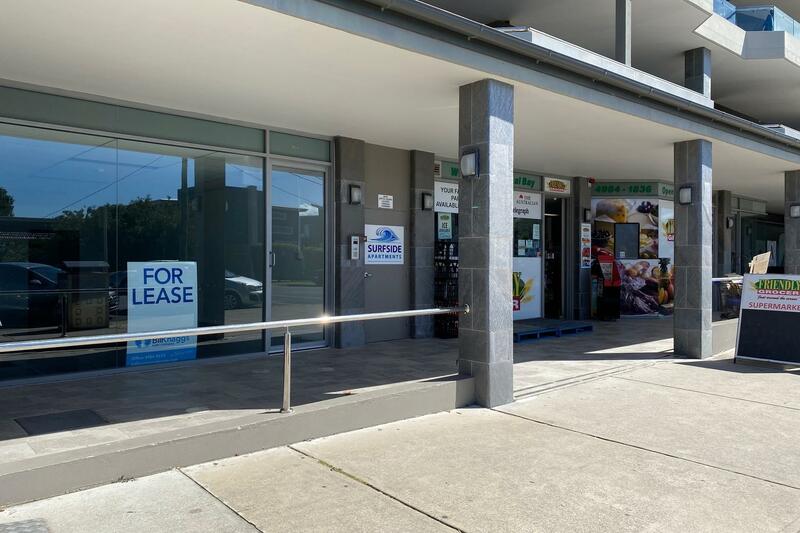 For lease is this great retail/office space in Fingal Bay, located in a modern building with basement parking. Previously used as a busy beauticians. 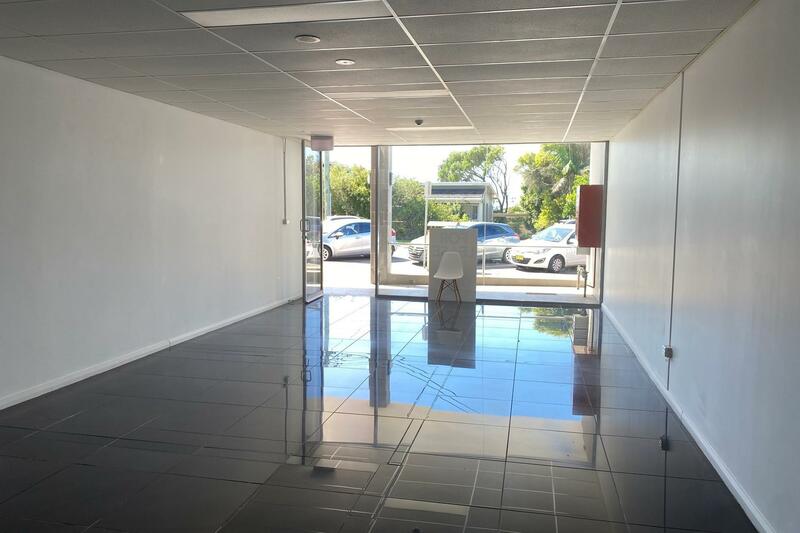 Dear Bill, I am interested in 1/6-10 Market St, Fingal Bay, NSW 2315, Listing Number 2883250 which I found on http://billknaggsrealestate.com.